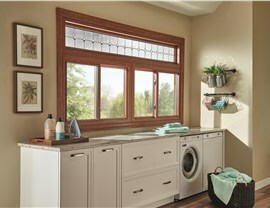 Also known as slider windows, these practical and convenient units are constructed with two or three glass panes of glass set in a single frame, similar to a sliding glass shower door. Sliding windows are easy to operate and go well in just about any room, whether it’s an enclosed porch or your dining room. 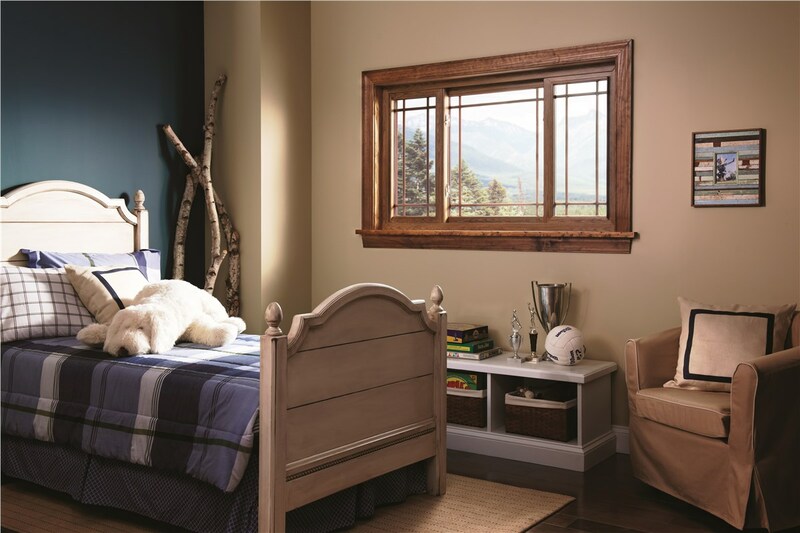 Unlike traditional windows that only allow you to lift the bottom pane, sliding window panes move horizontally, creating fuller ventilation from top to bottom. 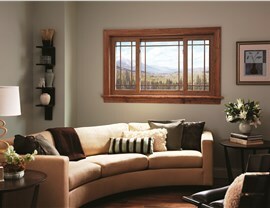 The unique design of slider windows also gives your home a stylish accent. 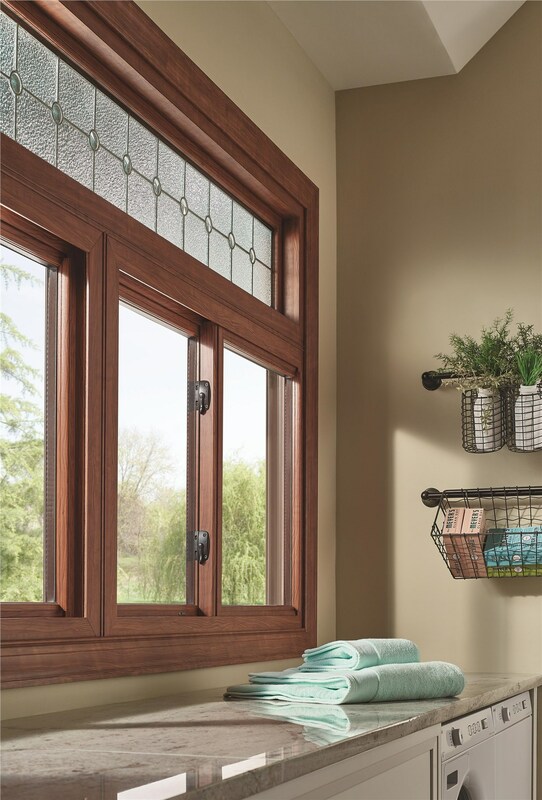 If you’re in the market for a replacement sliding window, look no further than the experts at Midwest Construction who have experience completing hundreds of replacement window projects. 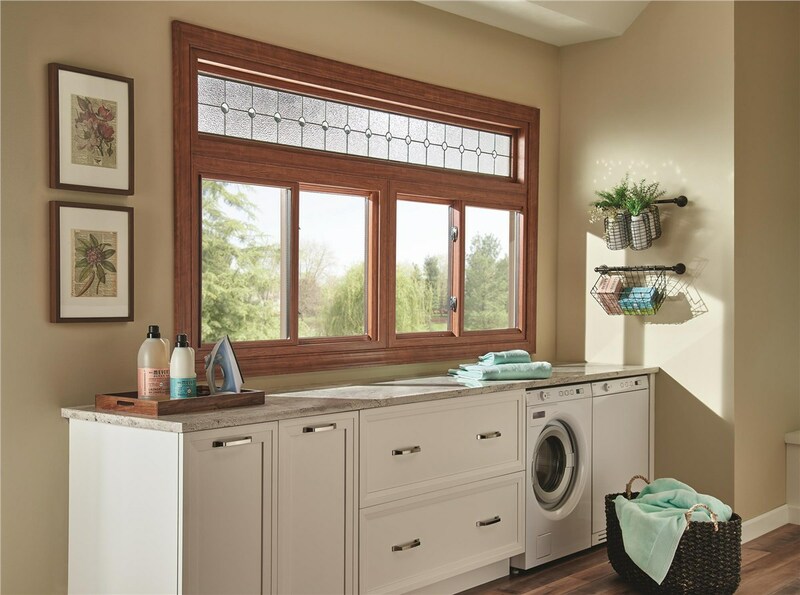 Our team has been building and installing custom windows for Iowa families since 1958, and we would love to assist you with finding the sliding window model that meets your needs and compliments your home’s layout. Our team of professional consultants and installers understand how daunting it can be to organize one or multiple window replacement, which is why we begin our process with a brief, but comprehensive in-home consultation. 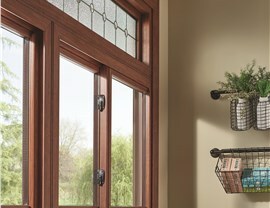 Your personally-assigned consultant will measure your windows, discuss your home’s needs, and offer a wide selection of ideal models that are fully customizable, from the wood grain to the interior and exterior color. Because your home is a reflection of you and your taste, our replacement window installers aim to provide windows that are functional, energy efficient, and stylish. We also value your experience and peace-of-mind, which is why we will help you plan and perform every stage of your window replacement project, from the installation itself to the clean-up afterwards. 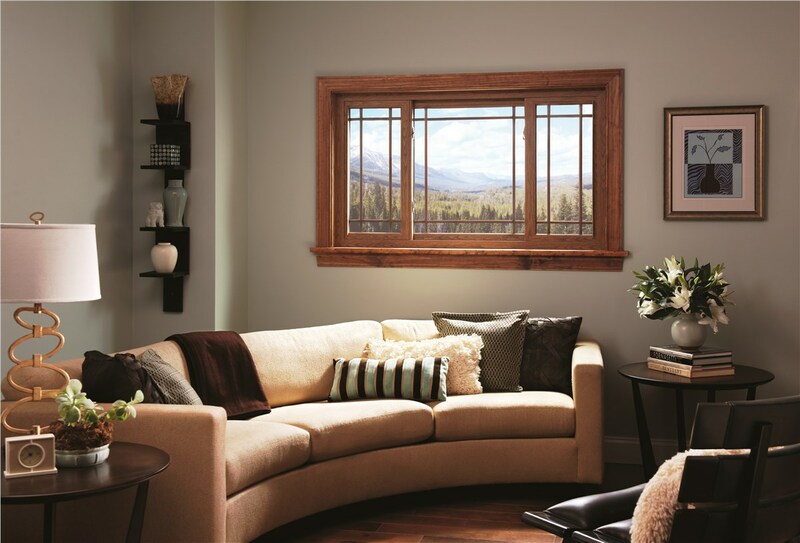 Creating satisfactory customer experiences is our top priority and, as such, our professionally trained and certified team can install your Iowa windows efficiently without sacrificing your schedule or your wallet. 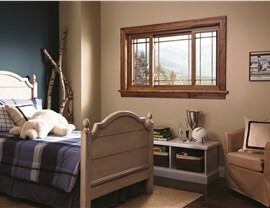 Our focus on customer care has made Midwest Construction a premier window replacement company. To learn more about our quality window replacement services, give our friendly representatives a call today or fill out our quick online form to receive your free consultation and no-obligation quote!